Chinese manufacturing giant, Xiaomi, has released a series of notebooks since it started the notebook business a couple of years ago. A few months ago, the company announced the youth edition of its popular notebook lineup. This notebook is called a “youth edition” because it is more portable as it comes with an abridged keyboard than the regular Xiaomi Notebook Pro. 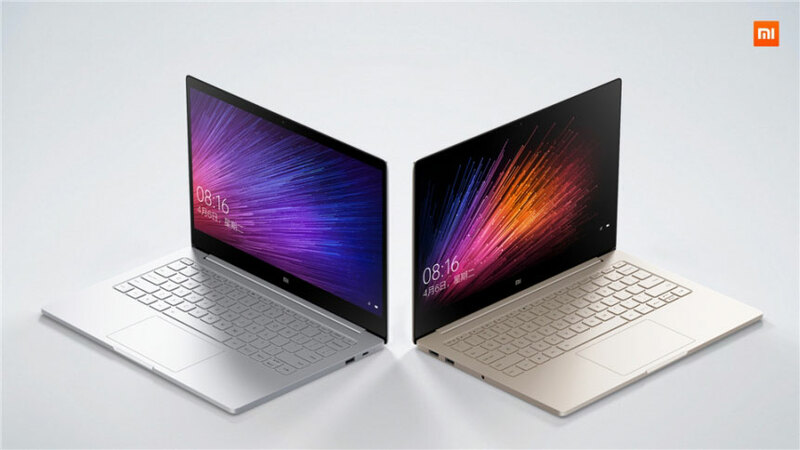 The Xiaomi Mi Notebook Youth Edition is also called Xiaomi Mi Notebook Ruby and it has 4GB and 8GB RAM options. 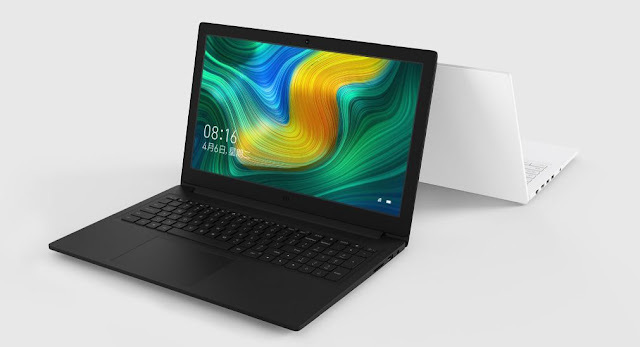 The Xiaomi Mi Notebook Youth Edition comes with a 15.6-inch display with thin bezels which ensures that the screen-to-body ratio is quite high. It has a display ratio of 16:9 with a display resolution of 1920 x 1080 (FHD). 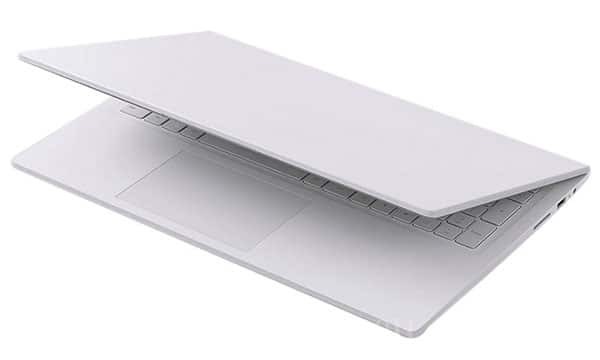 The Xiaomi Mi Notebook Youth Edition has a body thickness of 19.9 mm. 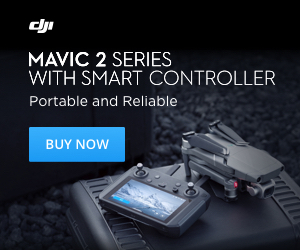 It comes with an independent digital keypad and dual 3W high-power speakers. It has an NTSC colour gamut of 72%, wide viewing angle of 178 degrees, and it supports high-definition anti-glare. It comes with an external expansion body design with four air outlet design, 2+2 enclosed heat pipe. All laptops suffer from heating. So the company decided to provide an advanced technology to solve this problem. Taking a look at the processor, this notebook is powered by a Quad-Core Intel Core i5-8250H chip clocking 1.6GHz up to 3.4GHz. It has 8GB DDR4 2400MHz RAM for Advanced Multitasking, up to 32GB and the internal memory is 128GB SSD + 1TB HDD. It features an NVIDIA GeForce MX110 2GB dedicated GPU, all of these give users a full suite for gaming dominance and offer users a truly seamless gaming experience. Xiaomi also prepared a cheaper 4GB RAM variant of this laptop. For connectivity, Xiaomi included a few interfaces on its thin body. 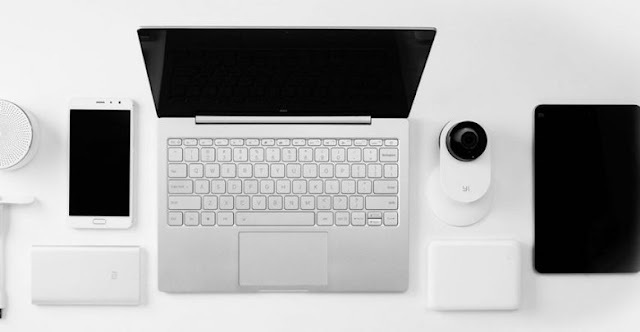 They include a three-in-one card reader, USB 2.0, Gigabit Ethernet port, HDMI interface, two USB 3.0 ports, headset jack, etc. This notebook supports da dal band 2.4GHz / 5.0GHz WiFi which ensures a high-speed surfing. Of course, it runs on Windows 10 for a smooth and wonderful user experience.